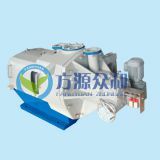 FJJ horizontal multifunctional adjustable deflaker is the latest generation of pulp processing equipment, which is developed and produced in our company. 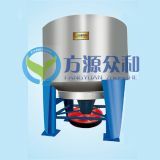 It integrates high frequency dissolving, grinding and sand removal. It has many advantages, such as multiple functions, high efficiency, energy saving, reliable quality and so on. The structure of core components rotating stator are with a tapered staircase type. Under the same power consumption, the time of the pulp fiber is extended in the machine. It is fully dissolved, swollen and soft and plastic. 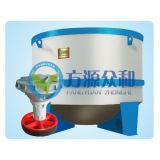 After beating, shredding and broom, the wet strength, tensile strength, fracture length and other indexes are greatly improved. 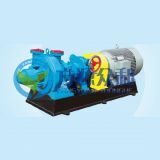 The core component rotating stator is made of new wear-resistant nonferrous metal alloy material, which greatly improves the service life. Fangyuan Zhonghe has a complete sales service system, which is composed of marketing, distribution management, direct sales business, technical support, after-sales service, regional development and other parts of the network throughout the country. These network nodes form an organic whole with the company headquarters and serve the users wholeheartedly. 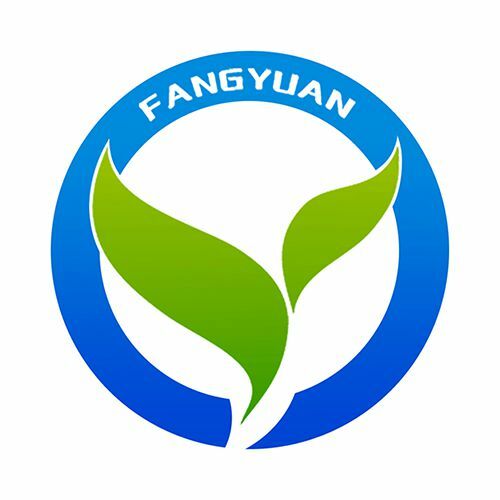 Shandong Fangyuan Zhonghe Machinery Co., Ltd. (formerly Zhucheng Fangyuan Machinery Co., Ltd.) is the backbone enterprise specializing in the production of environmental-friendly pulp and papermaking equipment, tissue paper machine and sewage treatment equipment. The company is next to Qingdao free trade zone Zhucheng functional area. 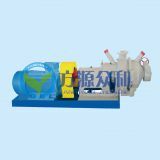 The main products include two categories, more than 50 series, sewage treatment equipment, pulp and papermaking equipment and crescent tissue paper machine. 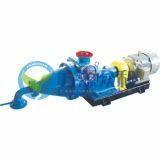 With the high technology content, it has reached the advanced level of the same industry in China. Q2. How to install the equipment? Q3. How do you pack the products? Q4. What is your available port of shipment?